Get the most out of your visit to Yokohama by experiencing traditional Japanese culture or exploring the unique tourism offerings of a port town. 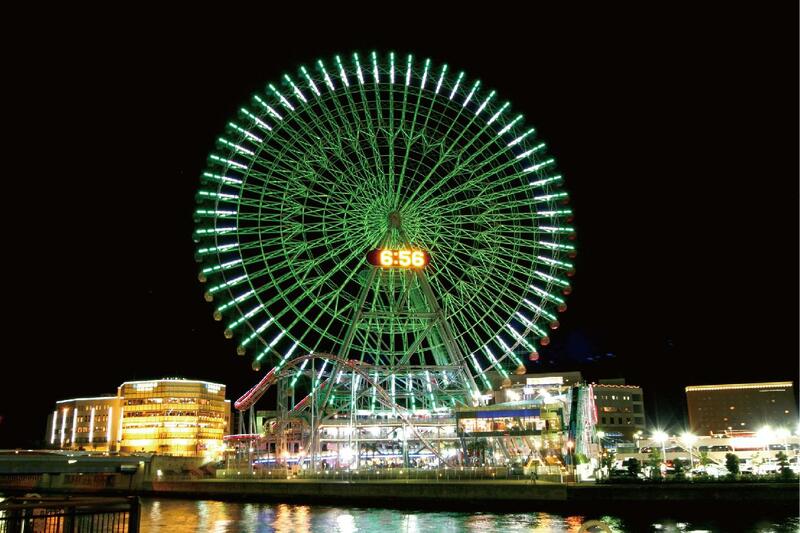 Yokohama offers plenty of opportunities to experience Japanese culture, including traditional culture and pop culture. 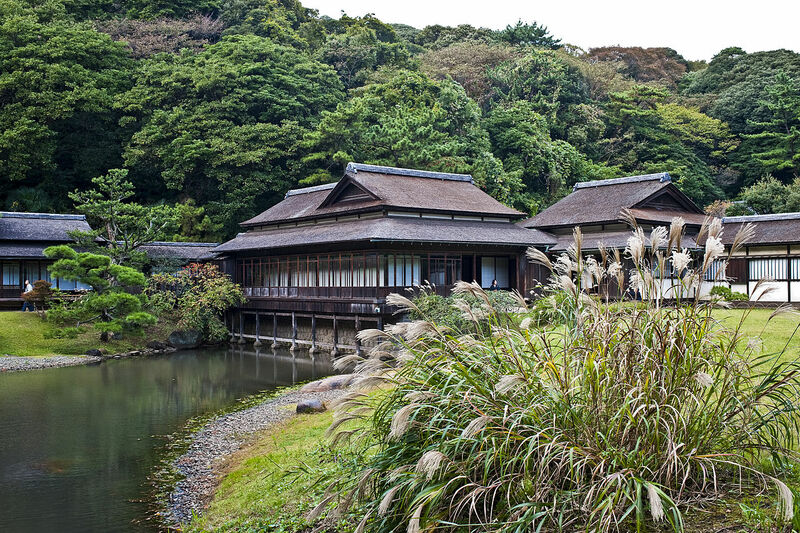 Learn about Japan's love for nature at one of the city's gardens or delve into the spiritual side of Japan by participating in the tea ceremony or Zen meditation or taking in a traditional performing art . You can also dress up in a traditional kimono and be transported to a bygone era as you explore the city by rickshaw. 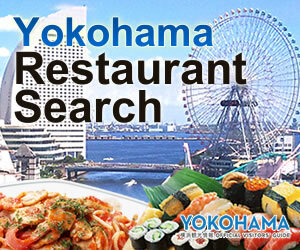 Yokohama offers more than just traditional culture. 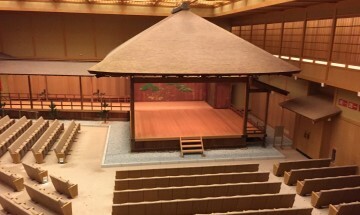 It calls home to a number of truly unique museums, including food themed ones and others where you can enjoy internationally acclaimed Japanese anime. 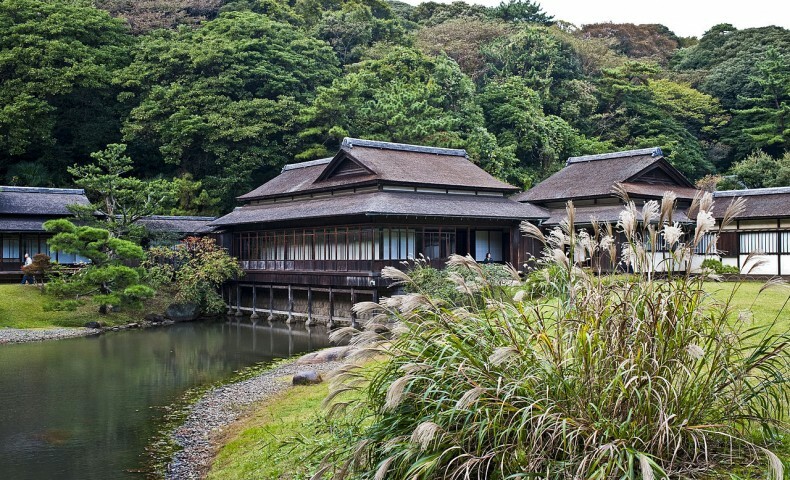 Take a walk in a Japanese garden containing a silk merchant's collection of historical buildings. Try your hand at Zen meditation to avoid mental suffering and explore the tranquility around you. 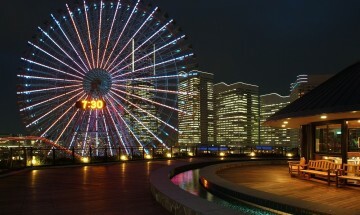 Indulge in different types of hot springs while enjoying a great view of Minato Mirai 21. 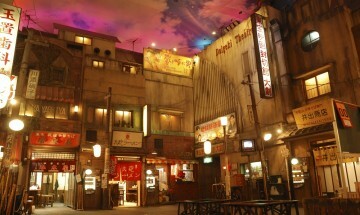 Eat and compare ramen from all over Japan in a townscape replicating buildings from 1950's. Dress up in a kimono and soak up the atmosphere of the beautiful port town. Paint on a package, choose your favorite toppings, and create your very own cup of instant noodles. 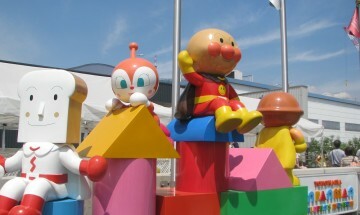 Immerse yourself in the world of popular anime Anpanman. 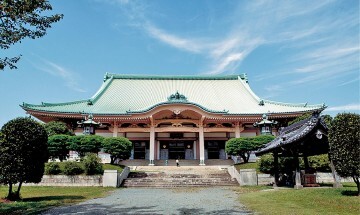 Yokohama offers a number of attractions unique to its port town identity. These include the city's symbolic tower, which was once Japan's tallest lighthouse and has watched over the city for the past half a century. 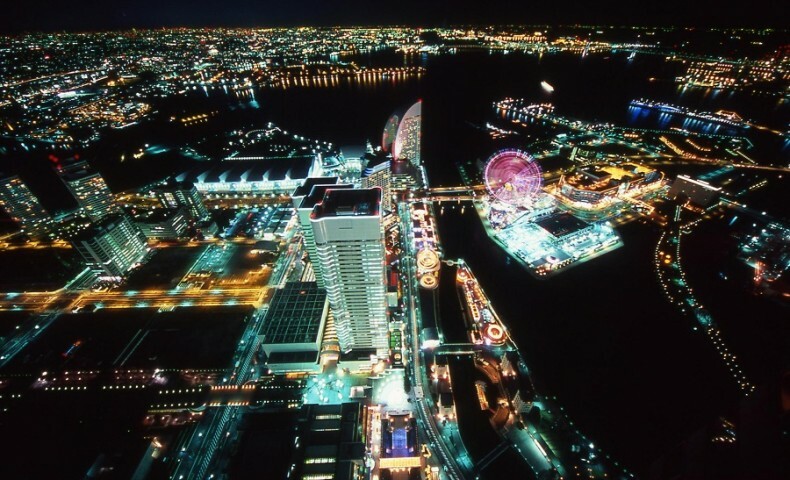 If you look out to the sparkling harbor you will see Osanbashi Pier where you can see people relaxing on the rooftop park and taking in the grand sight of huge ocean liners docked there. 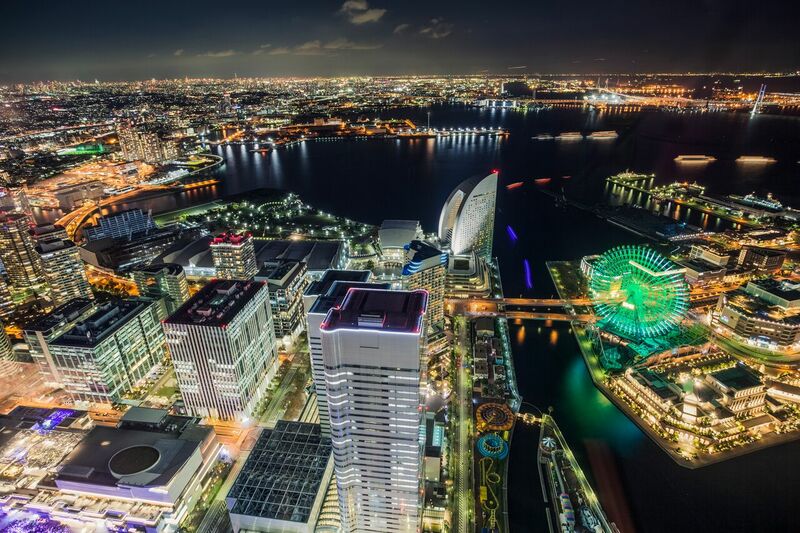 Yokohama's nightscapes are also second to none. Both professional and amateur photographers alike flock here to capture the dazzling display of lights on one of the world's largest Ferris wheels and the stunning panoramas from the 69th floor of the Landmark Tower. If you head a little further south to the Kanazawa area of the city you will find a huge theme park built atop an artificial island that houses Japan's largest aquarium, a lagoon teeming with marine life, as well as roller coasters and other exciting attractions.